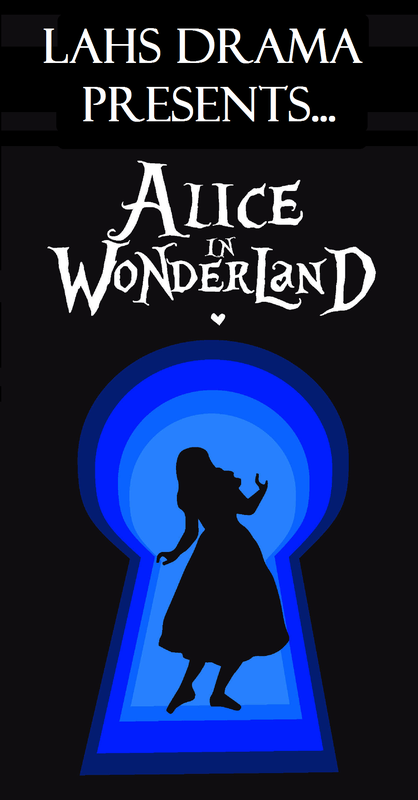 Don't Miss The LAHS Drama's Fall Production of Alice in Wonderland! Performances are Thursday, November 8th at 3pm and Friday, November 9th at 3pm and 7pm. Come out and support the Drama Department! Come see this fantasy classic come alive on Thursday, November 8th, at 3 PM and Friday, November 9th, at 3 PM and 7 PM. Tickets are $4 at the bookstore or $5 at the door.